The movement to drive an EV and satisfy one’s environmental conscience is nothing short of colossal. It is increasing every month of every year as it has done overseas on a massive scale. EV’s are the way of the future. A clean alternative to gasoline engines. Take advantage of New Zealand's hydroelectricity and help reduce the carbon footprint. Say goodbye to New Zealand's ever increasing petrol prices by switching to an EV today. On average $4 per charge not to mention minimal servicing requirements. Enjoy the silence with no compromise on speed. The BMW i3 will take you from O to 100kms in 7 seconds With more impressive performance than most hatchbacks on the market. 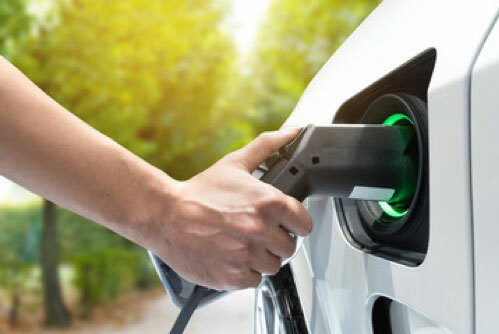 Your future motoring in an EV will enjoy zero fuel costs which is a major saving with ever-increasing prices at the pump. If you spend $100 a week on fuel, this equates to $5200 saving at the end of the year! With only 23 moving parts in a Nissan Leaf engine bay, servicing requirements are minimal. ACEV, a division of Allan Clarke Motors, established in 1979, continues to stand by its long held principle of fully satisfying its customers and continues to offer a 48 hour money back guarantee. All vehicles include a 12 month battery and mechanical warranty with a two year extension for only $500. Inspect our wide range of New Zealand’s most popular EV, The Nissan Leaf, in 24, 30 and 40 kWh and the e-NV200 van. We also stock New Zealand's most popular plug-in hybrid electric vehicle, the Mitsubishi Outlander Phev. 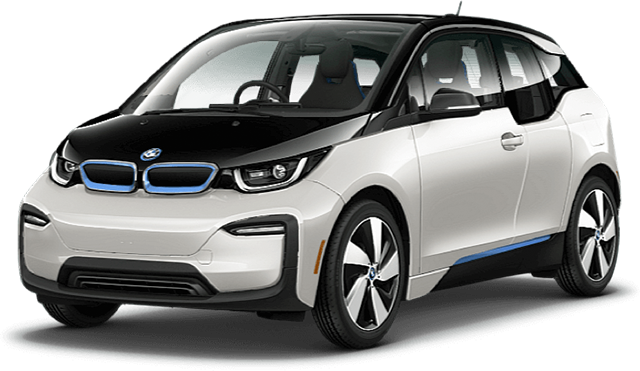 Not to mention, ACEV has the biggest selection of BMW i3’s in the country. Fleet options and bespoke ordering service available. Book an overnight test drive today.